All Cedar Hills, Beaverton homes currently listed for sale in Beaverton as of 04/19/2019 are shown below. You can change the search criteria at any time by pressing the 'Change Search' button below. "Cedar Hills home w/5 bedrooms + a den! Wood flooring upstairs & LVT flooring downstairs. Large yard w/a patio area that's great for entertaining! Excellent, convenient location! 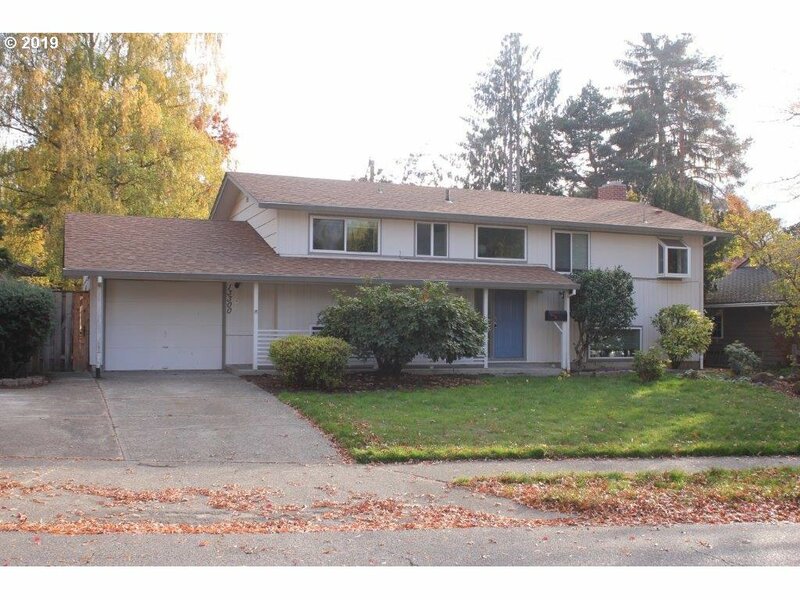 Nearby: transit, schools, Commonwealth Lake, Cedar Hills Rec Center, restaurants, & shopping. Easy commute to downtown, St. Vincent's (Providence), Nike, Intel, Kaiser, etc. - 1.3 miles to Sunset Hwy! New furnace installed last year. Fresh paint throughout!"